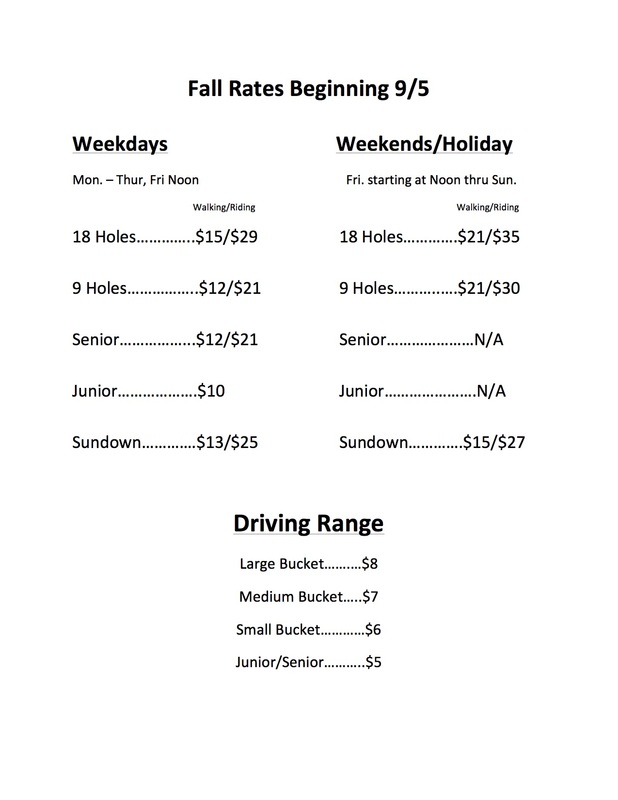 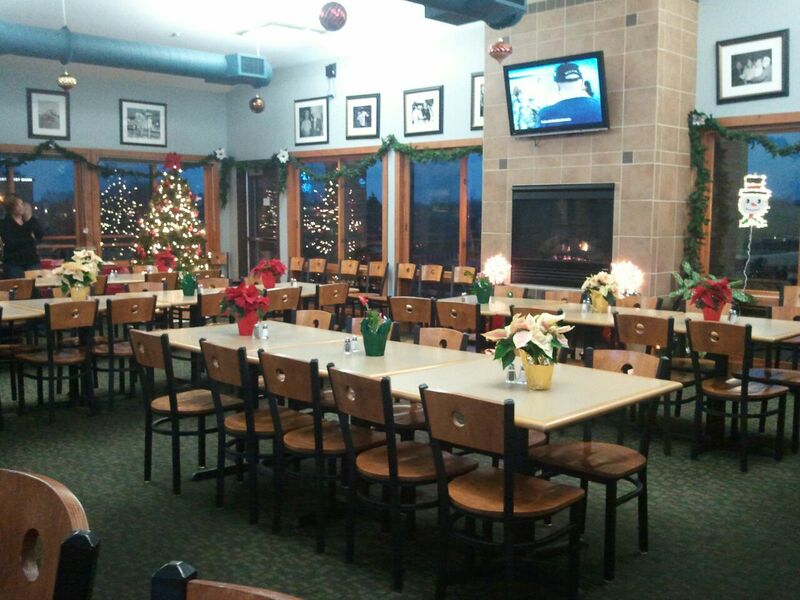 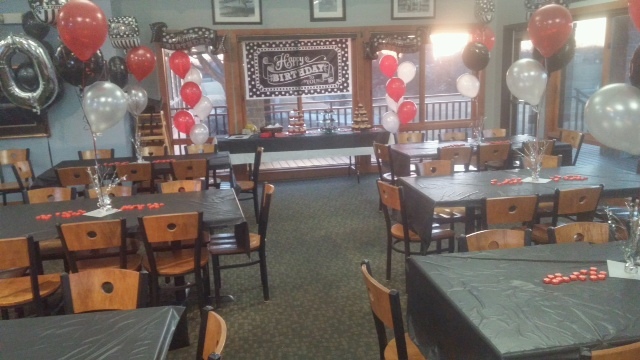 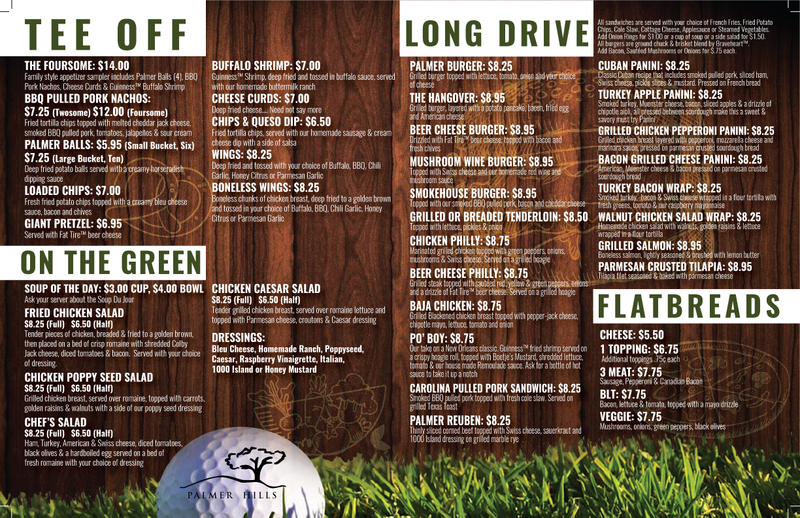 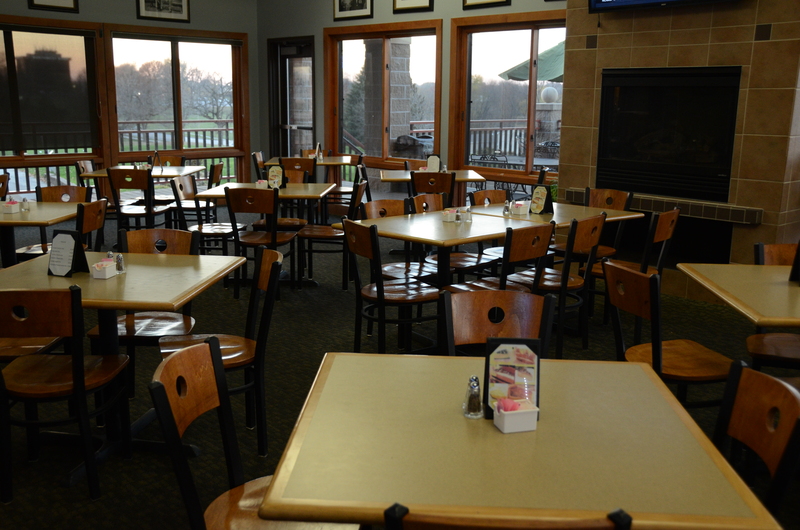 The Palmer Grill restaurant can accommodate golfers as well as the general public. 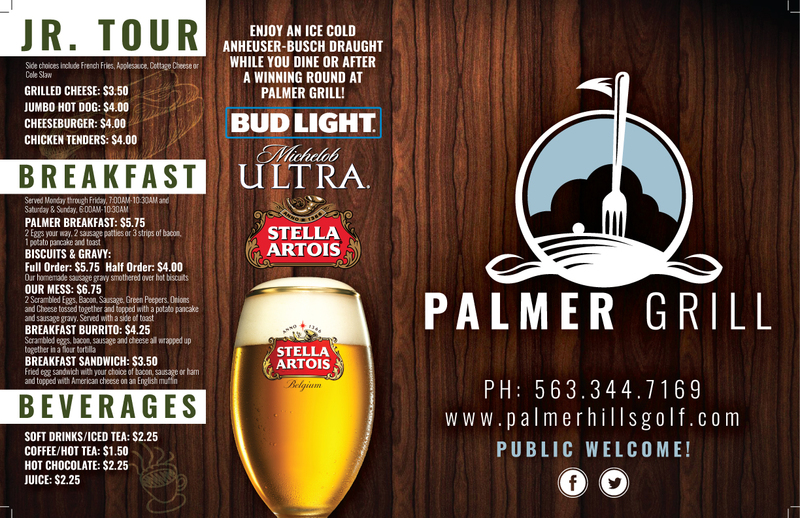 The Palmer Grill provides a great menu with a wide variety of delicious meals for lunch and dinner. 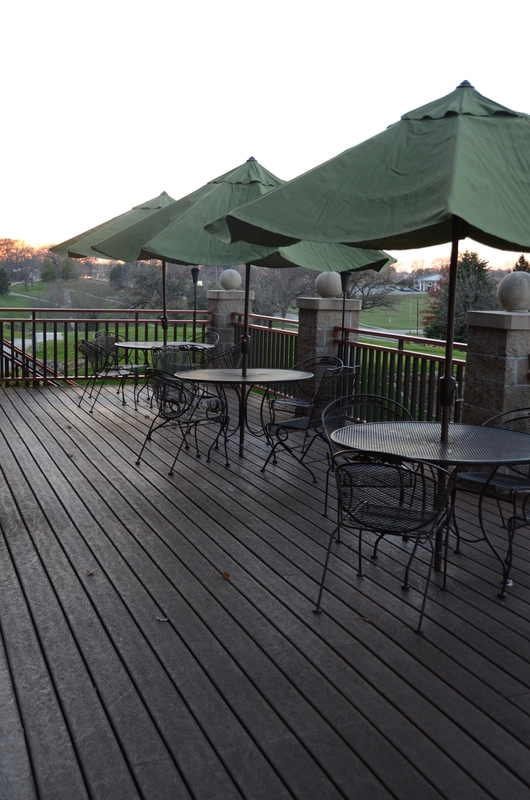 Enjoy the spectacular views of the golf course while dining inside our out on the deck. 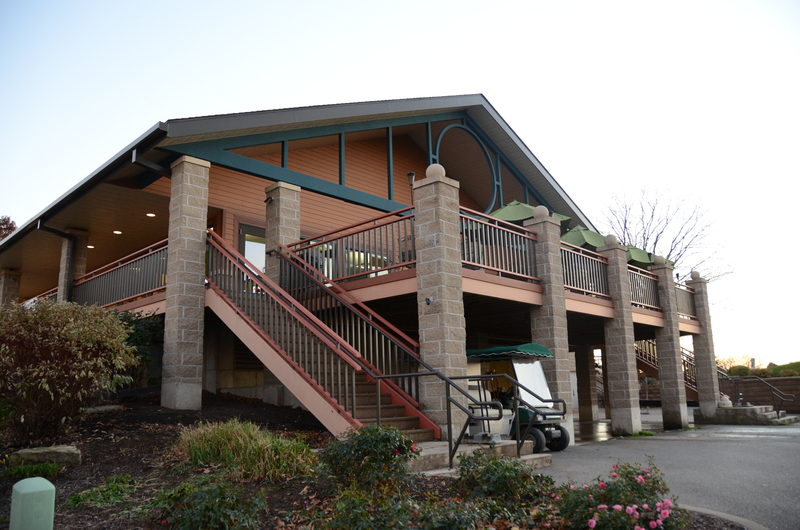 The Palmer Grill is also available for large parties, either inside the restaurant or outside under the pavilion. 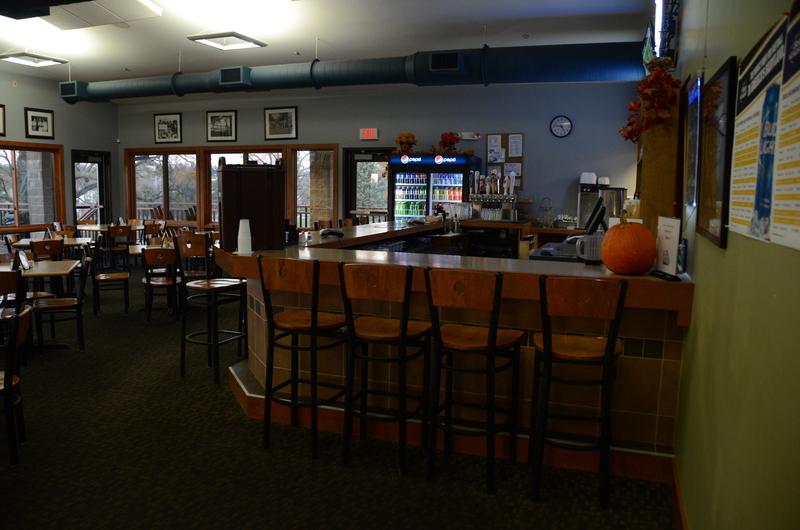 Daily Lunch Specials all $6.50 each with your choice of side dish.